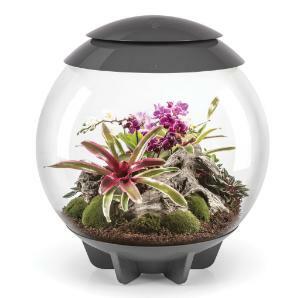 A Compact, Easy To Manage Terrarium. 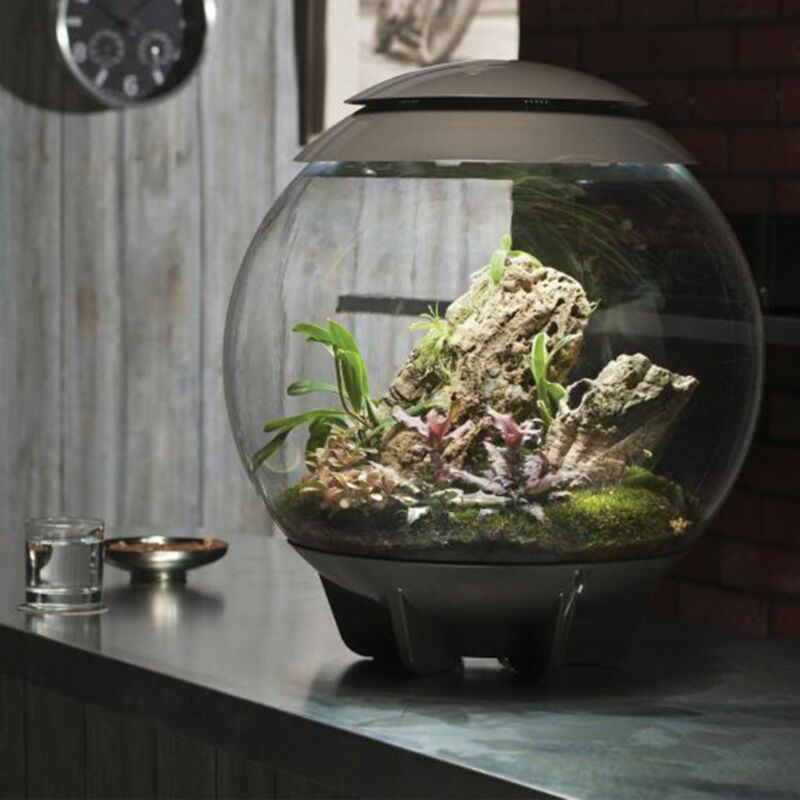 The biOrb® AIR Terrarium is THE modern terrarium/vivarium, whether it's orchids, poison dart frogs, air plants, mosses and carnivorous plants or an insectarium the biOrb® AIR replicates the conditions found under the tropical forest canopy and will provide them with the humidity, air circulation and lighting they need. 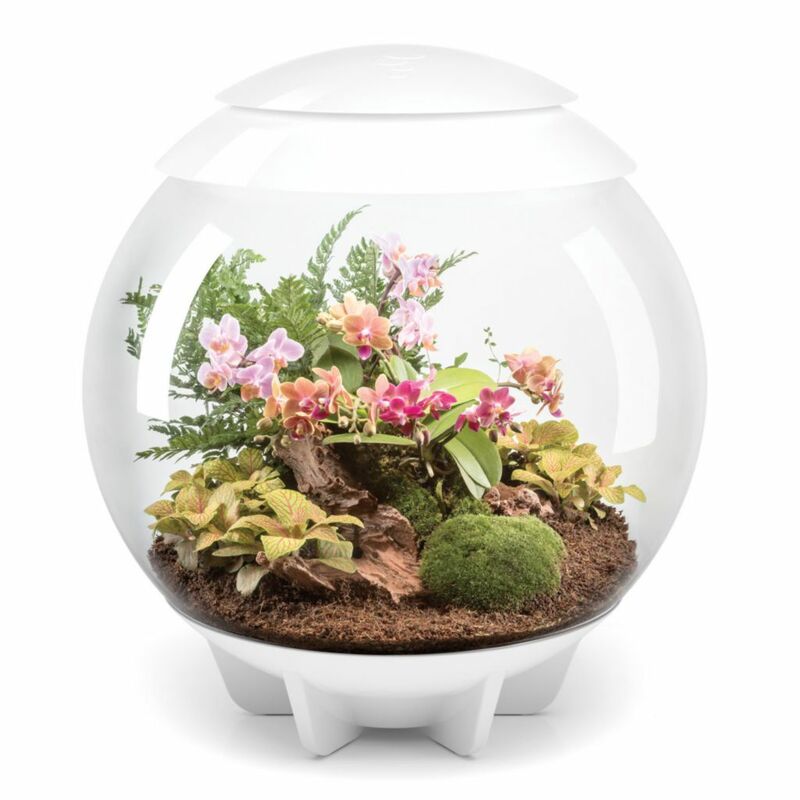 You also get a 360 degree view of a world you've created and the pleasure of watching it develop and grow, it's like a window into another world. 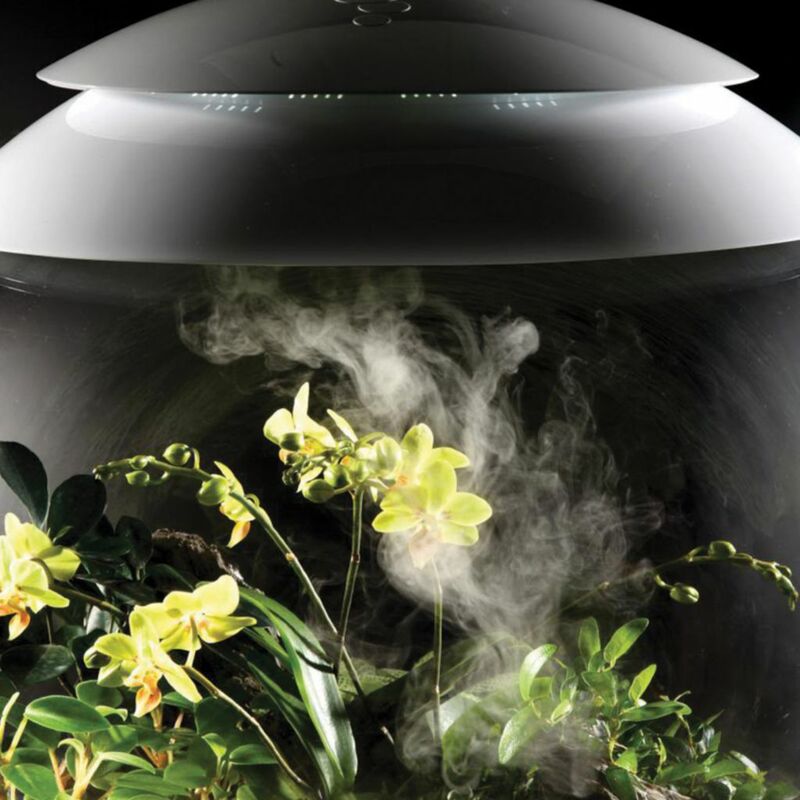 The biOrb® AIR uses treated sterilized coir compost as the growth media to cultivate the plant roots. 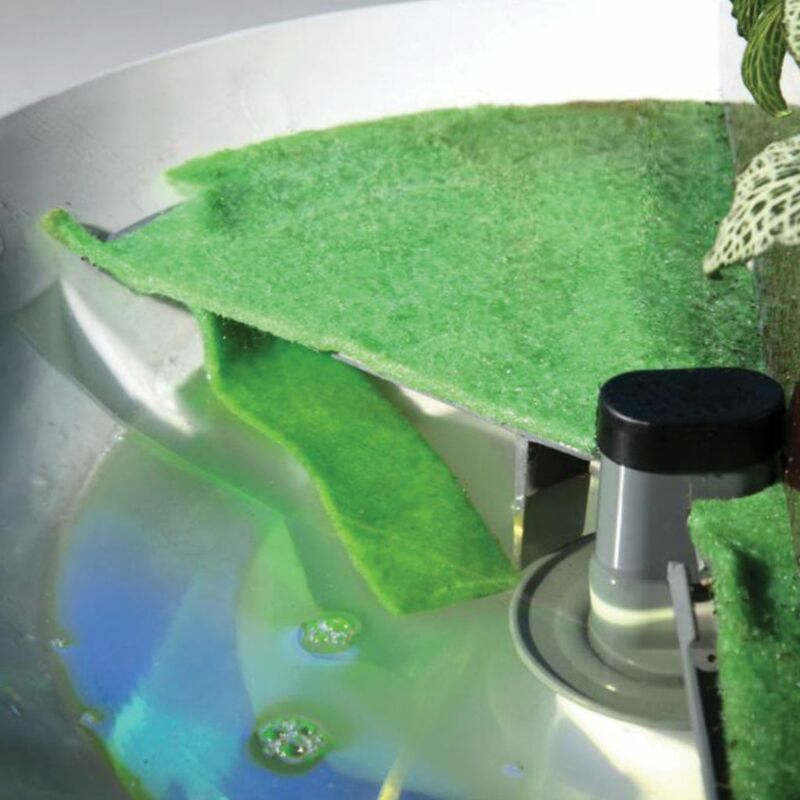 The coir compost is placed on top of a capillary mat that draws water up to the compost from a small water reservoir in the base. The capillary action prevents the plant roots from soaking and rotting. Natural daylight is not necessary as the lighting is arranged in a six LED array at the top of the sphere. 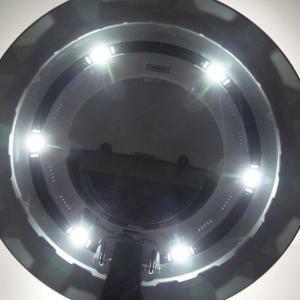 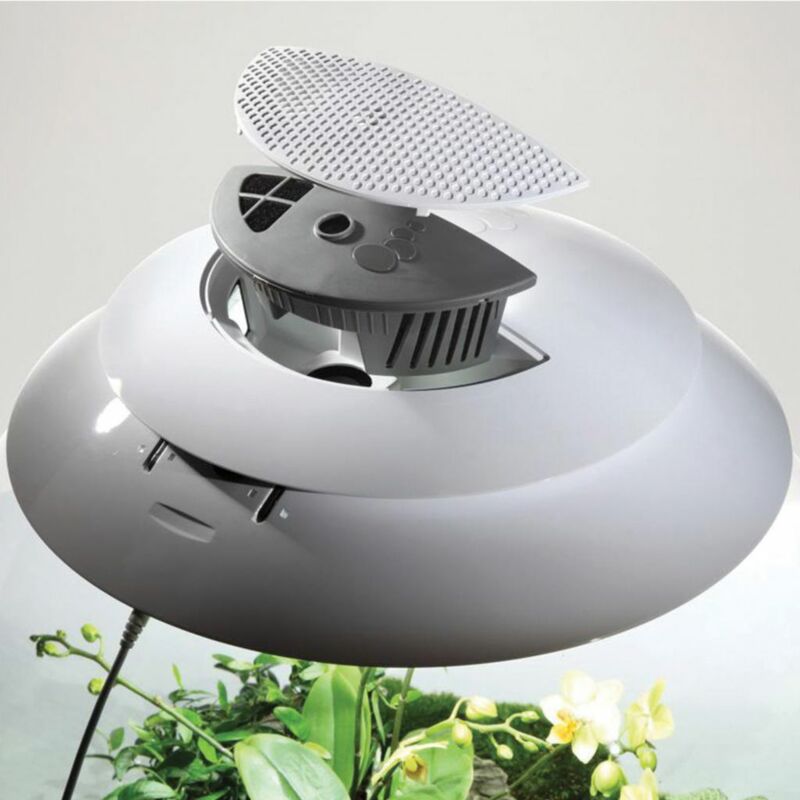 This emits the perfect light output for encouraging natural growth and prevents plants bending towards a single light source. The light also works on an automatic 24 hour cycle, simulating sunrise, daylight, sunset and night time. 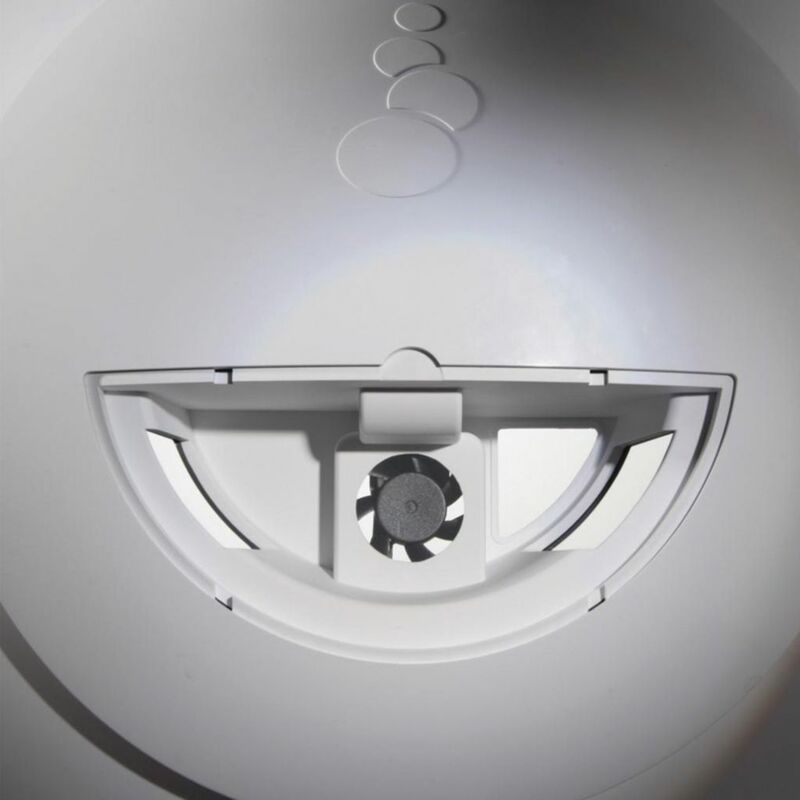 To discourage stagnation and condensation within the biOrb® AIR, a constantly running fan, with three speed options: low, medium and high, recycles the air through a replaceable carbon filter. A small amount of fresh air is regularly introduced as part of the circulation process. To maintain the humidity within the micro-climate, water is added using an ultrasonic mister mounted in the top water reservoir. 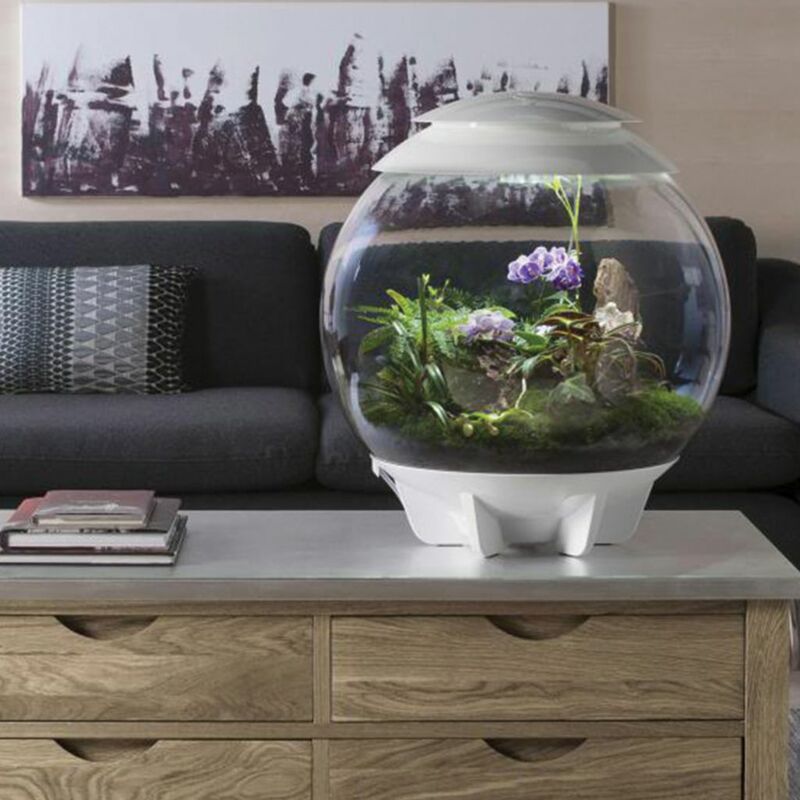 This mister can be set to three different settings: automatic for tropical plant growth, low for a less humid environment and high for certain amphibian and invertebrate animal species. 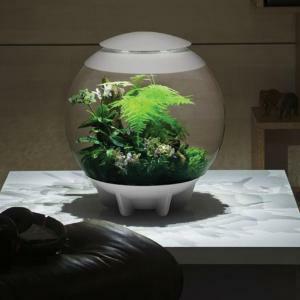 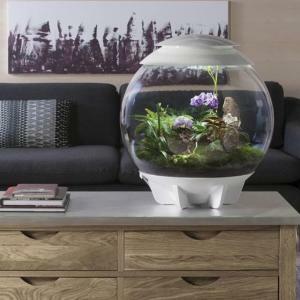 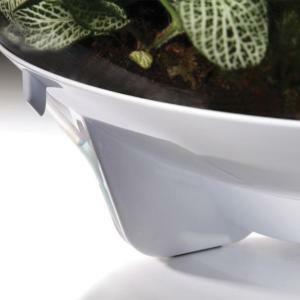 The terrarium is available in glossy white or grey.